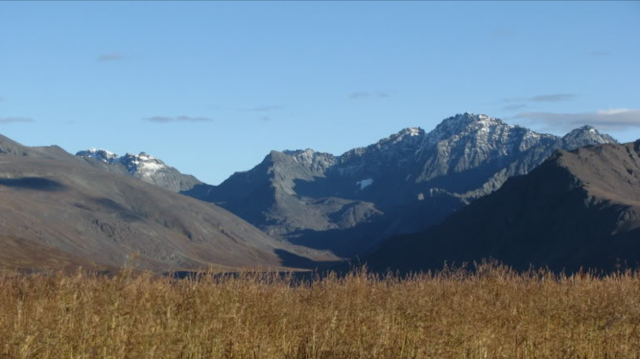 We conduct hunts in the Talkeetna Mountains for Dall sheep, grizzly bear and black bear. The Talkeetnas are known for their rugged beauty: snow-capped peaks, rugged, rocky slopes, mountain flanks carpeted with colorful blueberries, here an abundance of hunting opportunities await. The clear mountain streams are our water supply, and we make our beds on the soft, springy tundra. On a typical day, we’ll hike to a great glassing location where we will spend time scanning the vast expanse or broken mountain peaks for a variety of game.